The Denver Campus Library's newsletter. Use the Database Help Guide to find videos, tutorials and search strategy tips for the databases to which the Library subscribes. In addition to getting help at the Library's Information Desk, or via phone, email, and chat services, you can also text us questions! 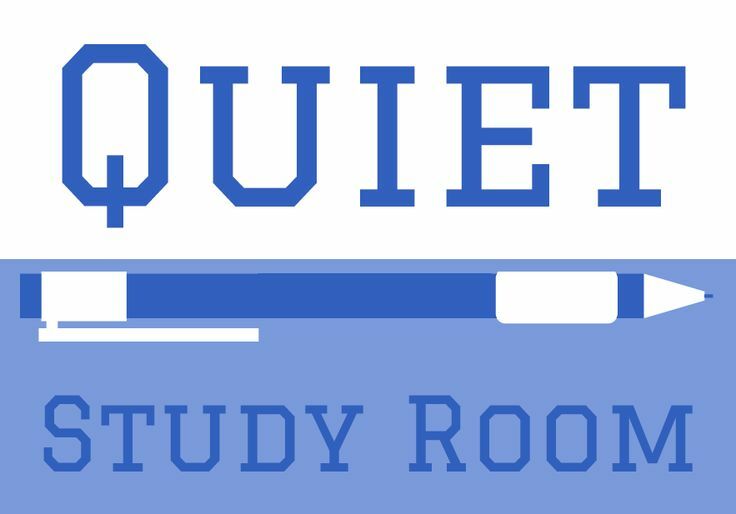 Need a quiet place to study? Lab 4 is dedicated quiet study space for any student. Occasionally a class​ may meet in lab 4 but most of the time this lab is open. Headphones and ear plugs are also available at the Check Out Desk! Happy studying! During Reading Days, the Library provides free popcorn for all students. Stop by and pick up a snack!